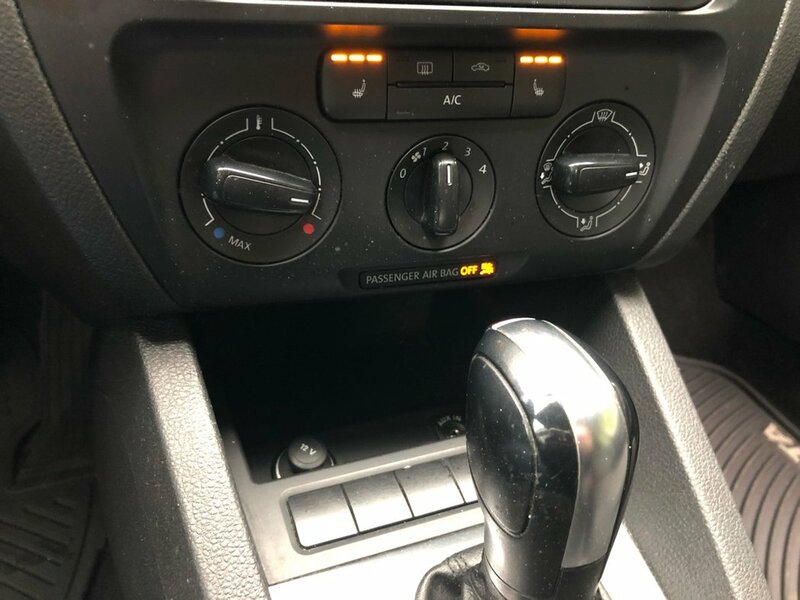 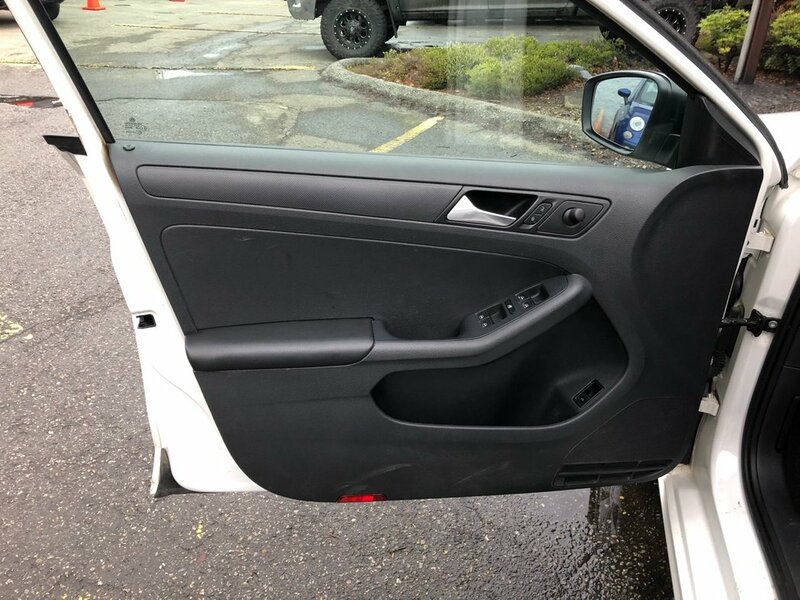 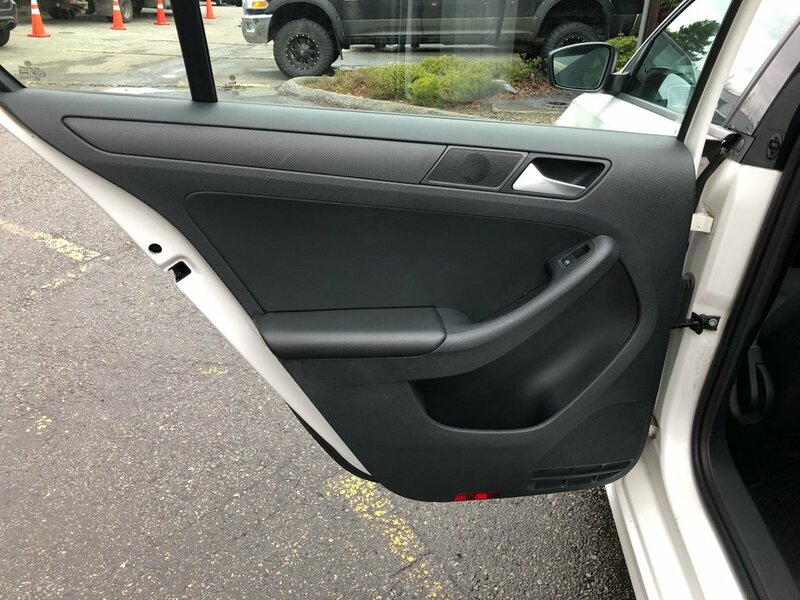 **VEHICLE WAS ORIGINALLY PRICED AT $11,199. SAVE THOUSANDS TODAY! 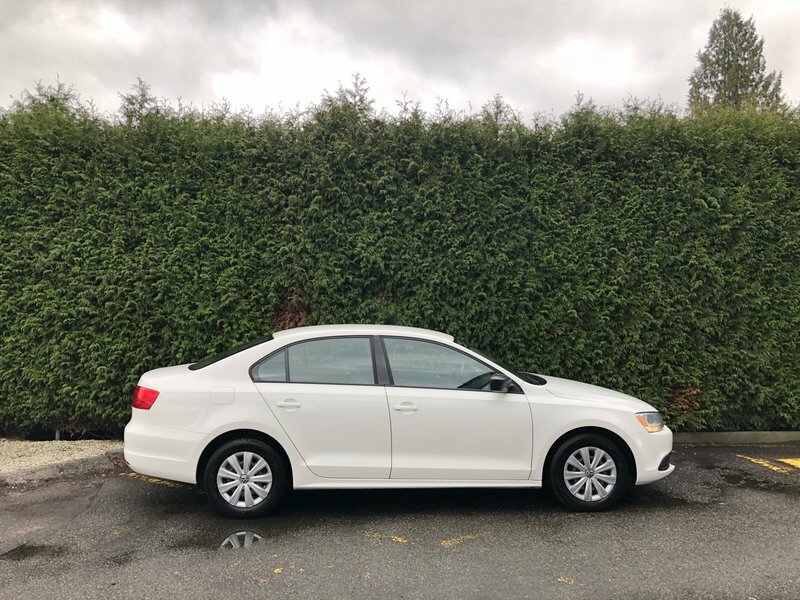 Shown in Candy White, this 2013 VW Jetta Sedan features comfortable cloth seats, heated front seats, air conditioning, AM/FM stereo with a CD player, tilt/telescopic steering column, rear 60/40 split folding seats, power windows with one-touch up and down feature, power locks, power exterior mirrors, 15-inch steel wheels with covers and is powered by a 2.0-liter four-cylinder that produces 115 horsepower and 125 pound-feet of torque. 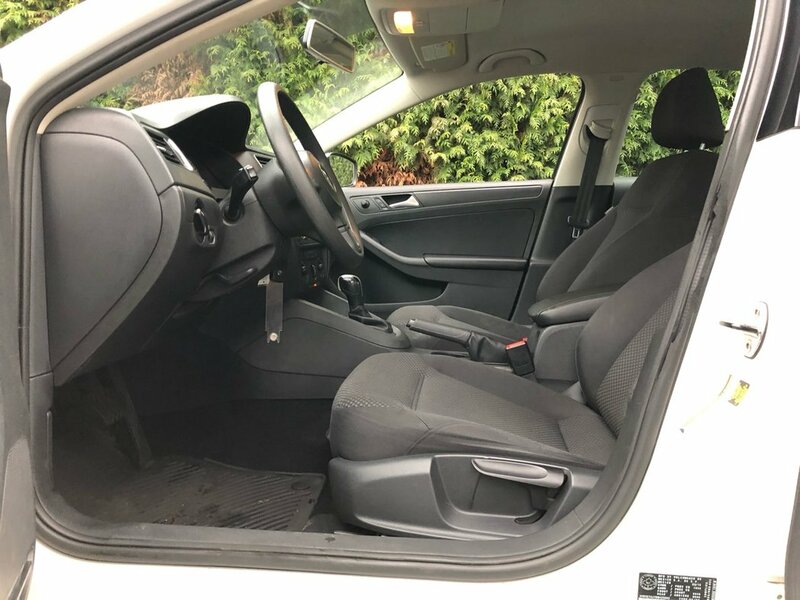 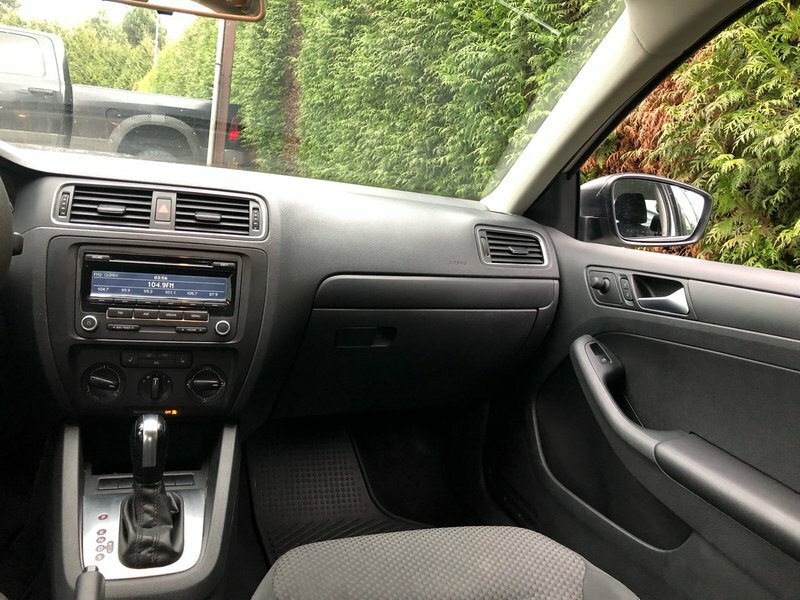 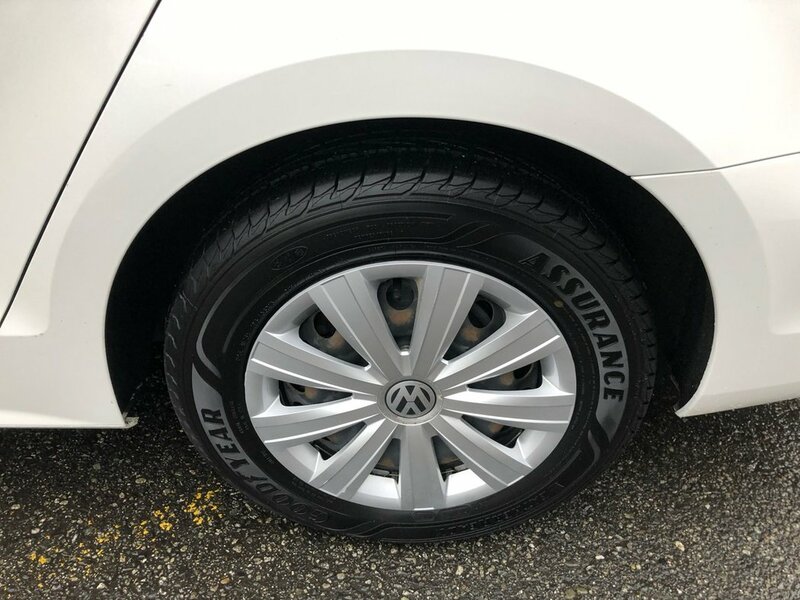 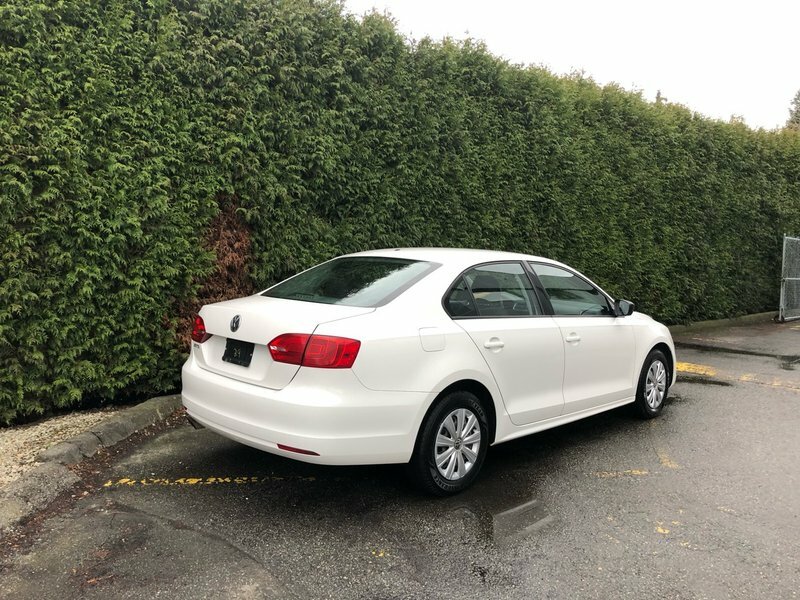 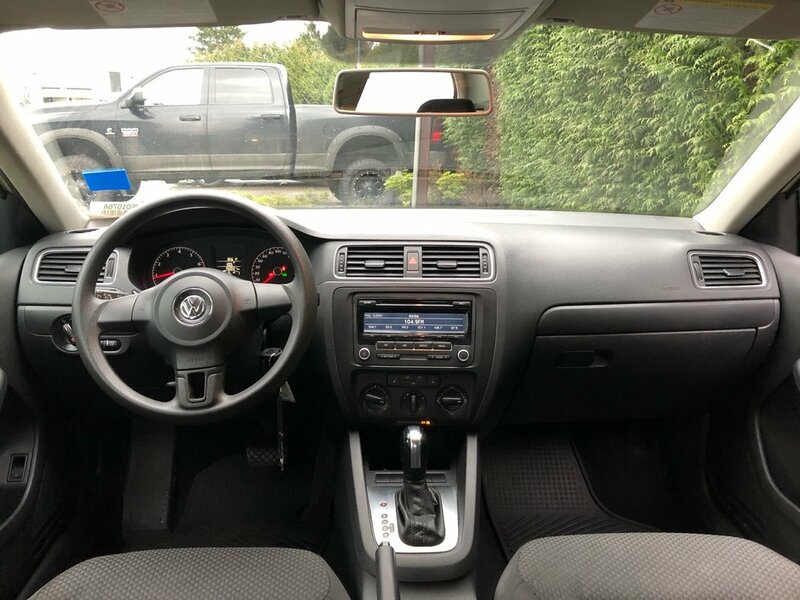 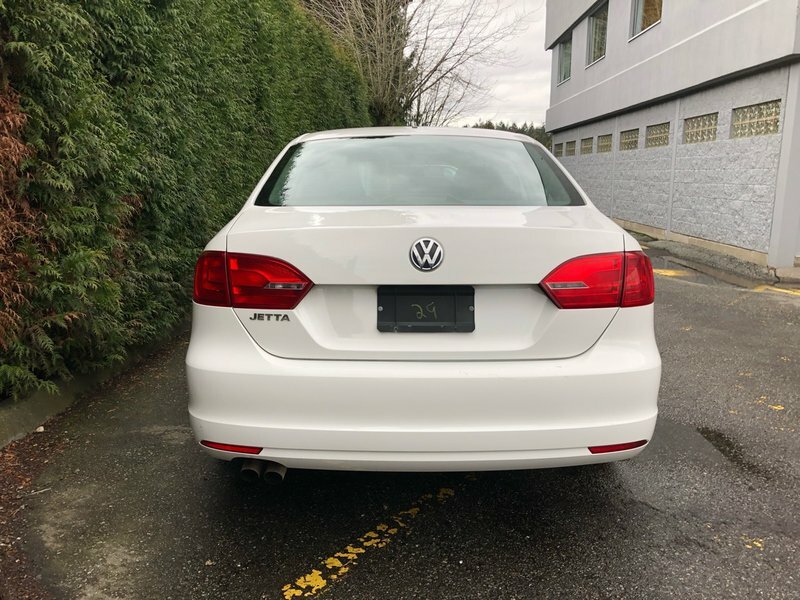 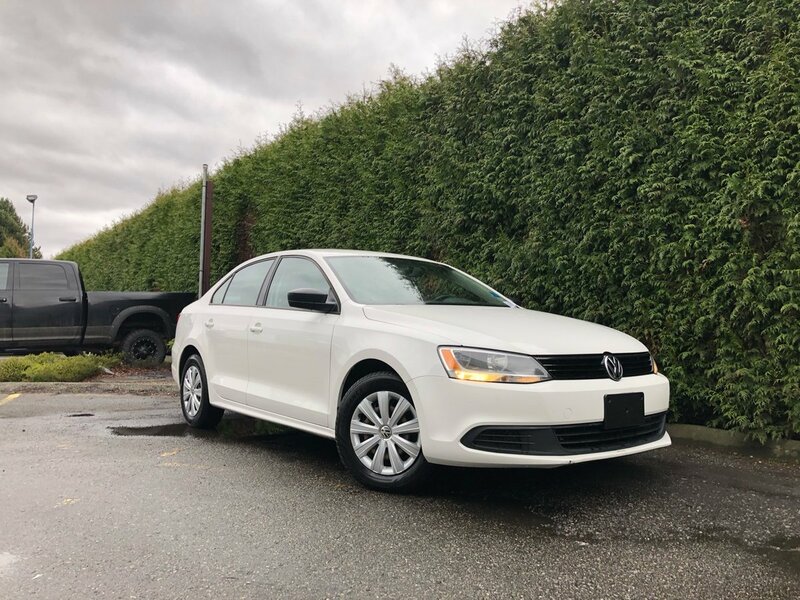 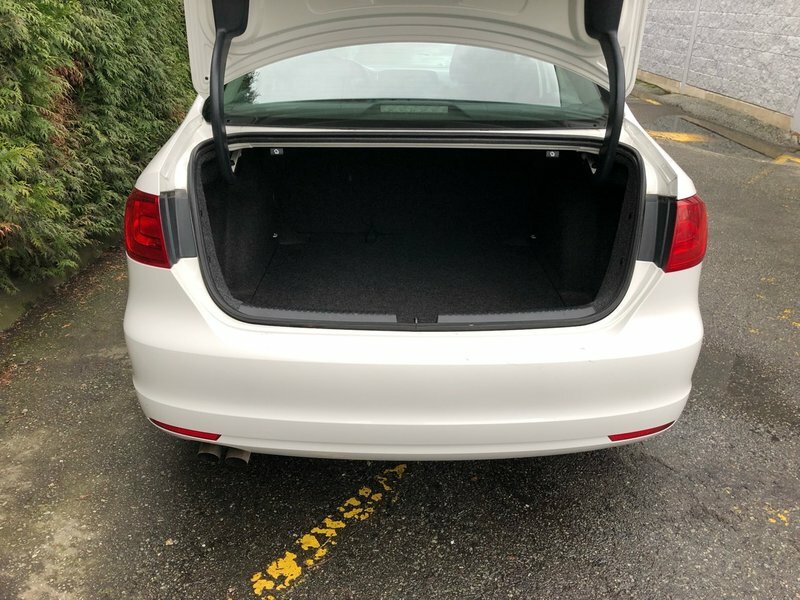 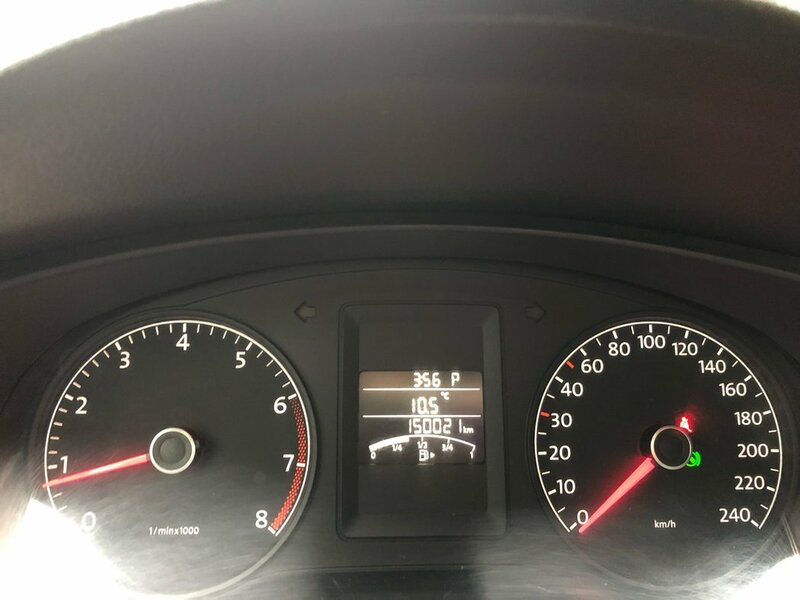 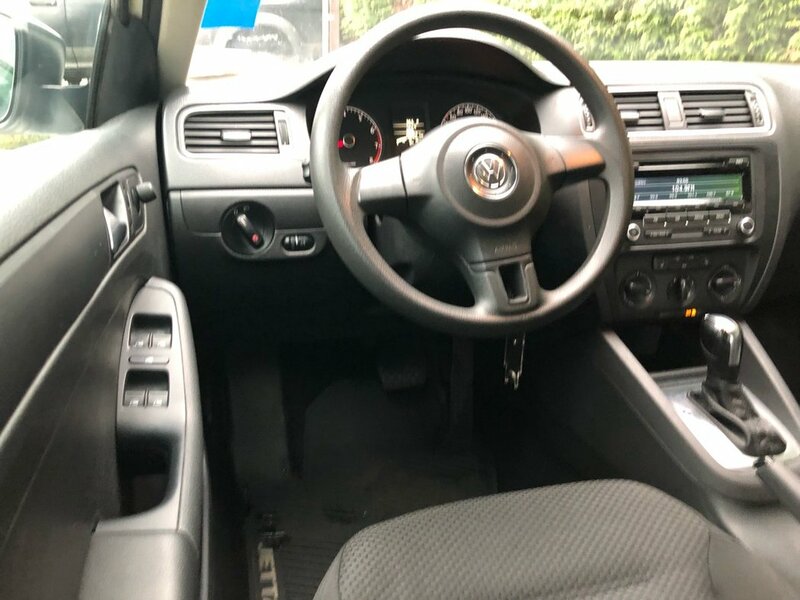 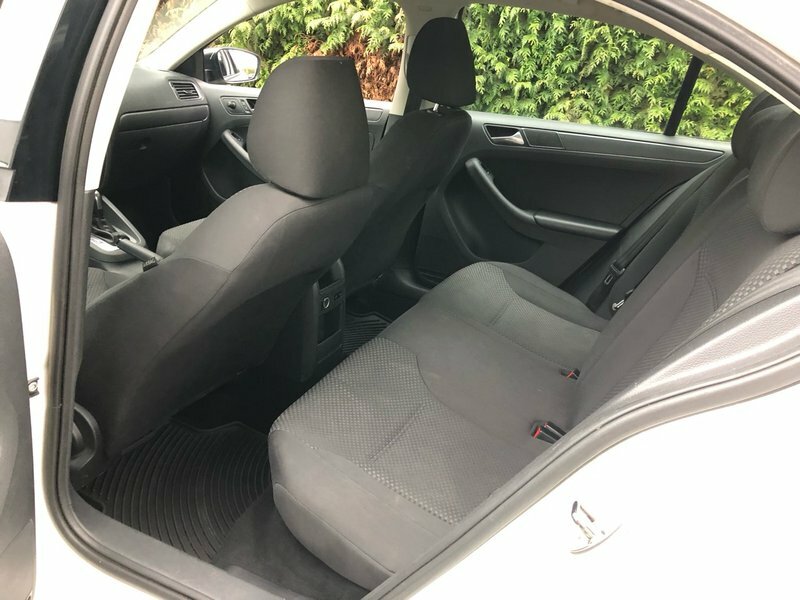 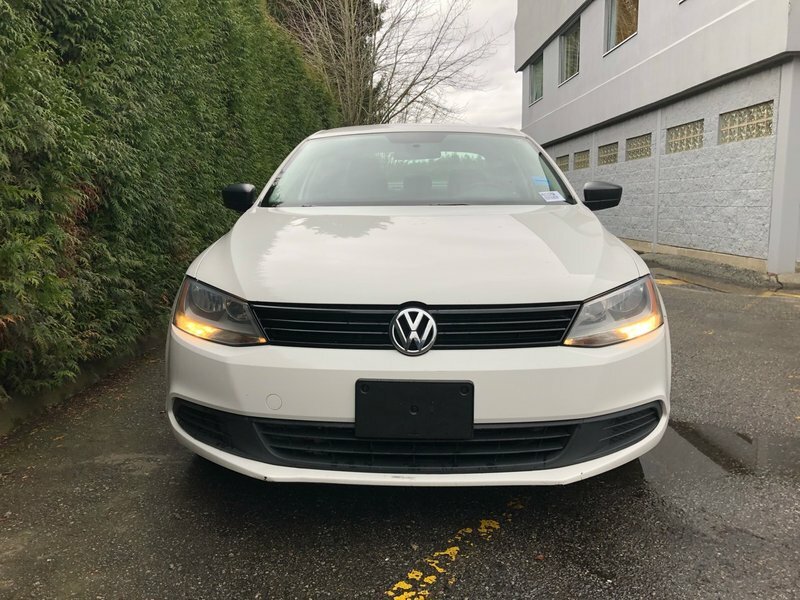 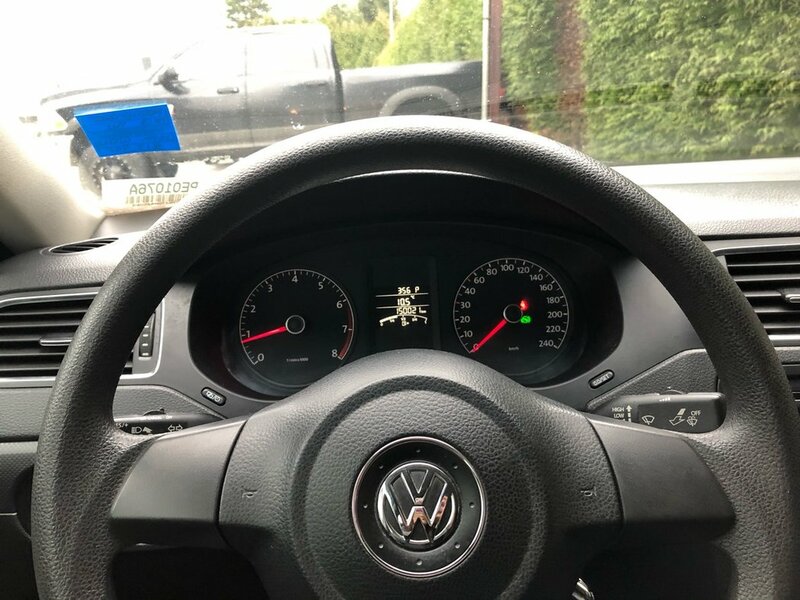 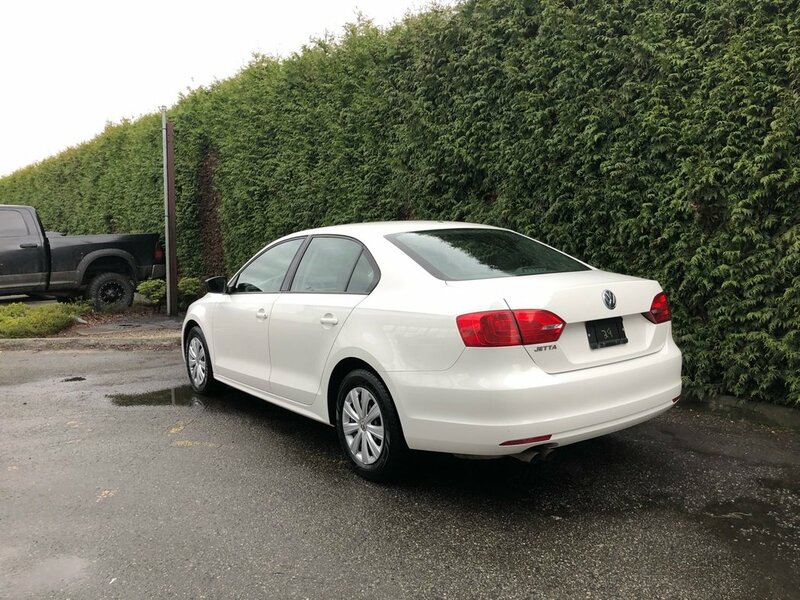 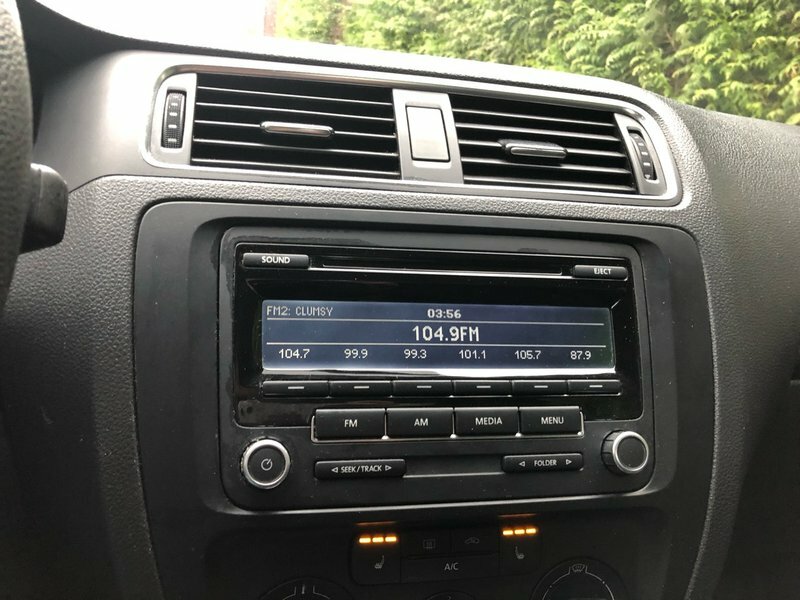 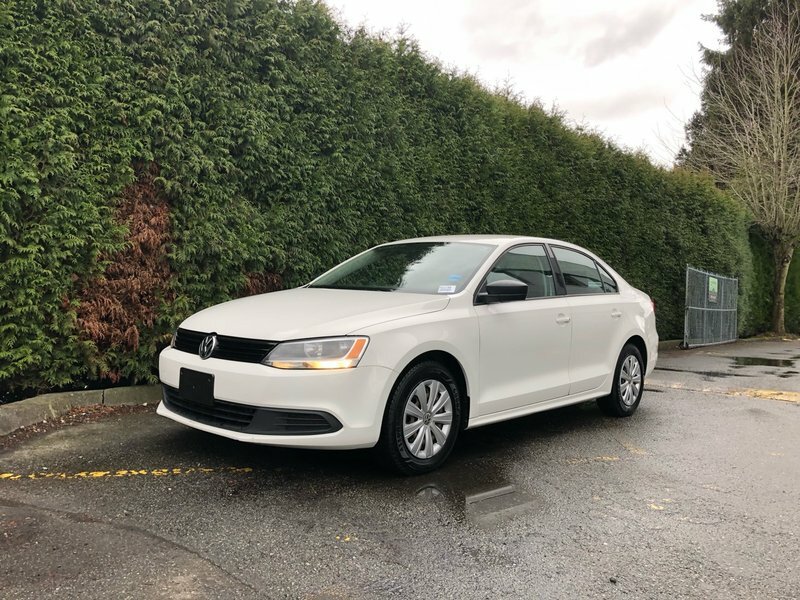 For added peace of mind, this Jetta also comes with traction and stability control, front side airbags, side curtain airbags and active front head restraints as well as a 140 point safety inspection, new rear rotors, serviced pads and calipers $402.16, freshly machined front rotors $290.00, replaced spark plugs $453.36, all completed by one of our certified technicians. 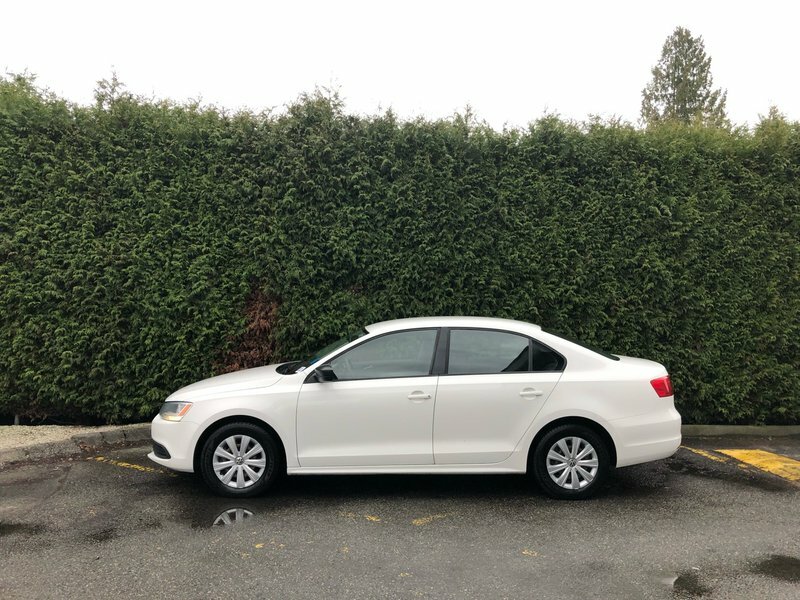 Act now, call 1 877 391 7574 to take advantage of this killer deal today from Go Dodge Surrey located at 62 ave and Scott Road.